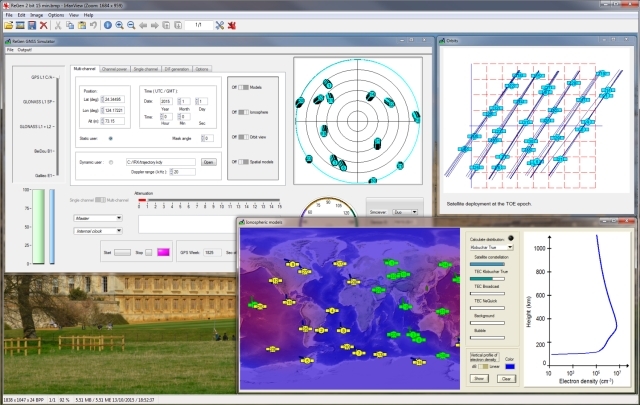 Cost effective GNSS simulator for advanced R&D, equipment testing and academia. Full range of signal error models.A user can define his own error model with ANSI C API. 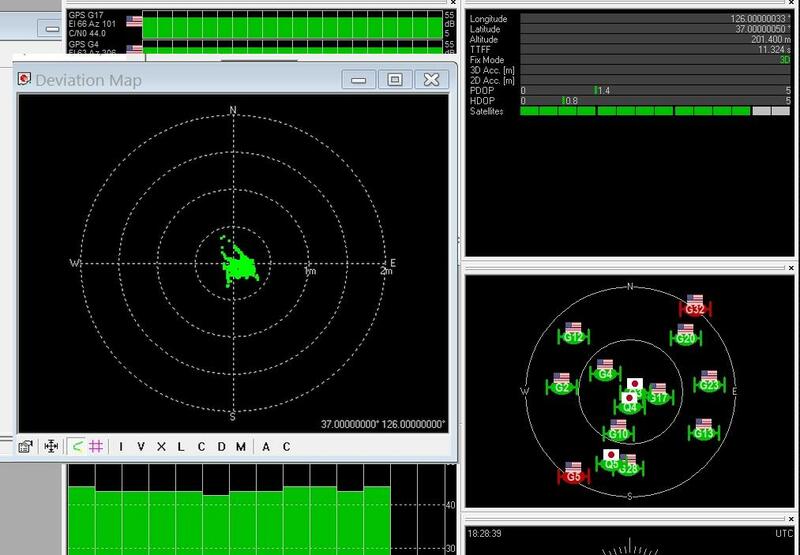 The ReGen™ is a control center software for multi-frequency, multi-system GNSS simulator. It is intended for advanced R&D, equipment testing and education. It also allows off-line simulation of digitized GNSS signal, similar to those recorded from life satellites. The signal can be played back as RF at later time or analysed by MATLAB receiver. Sreamer software can record and playback single frequency GPS, GLONASS and BeiDou signals. External clock IN, OUT	SMA female , 10 MHz.